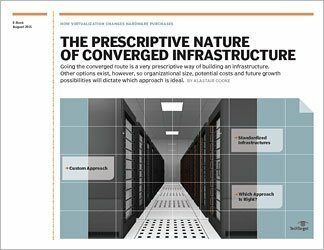 An organization can dramatically upgrade its data center by taking the converged infrastructure (CI) path. Working with a CI vendor eliminates significant hassles by bundling compute, storage and networking technologies into a single purchase. 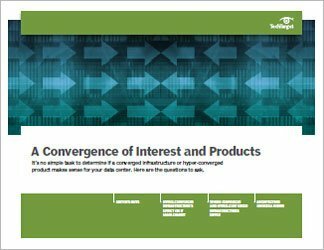 This handbook looks at the various pros and cons of converged infrastructure, with real-world examples from organizations that have chosen this approach. 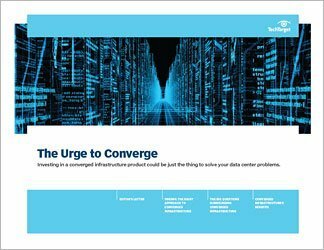 A converged (or even hyper-converged) infrastructure allows an organization to put the latest technologies into use in the data center, without spending time and money assembling and integrating the various components. Proponents make the case that a converged infrastructure product reduces total cost of ownership, though prospective buyers will understandably want to see a clear route to ROI. 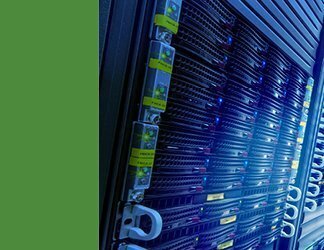 The benefits of converged infrastructure are significant, and there's an allure to its simplicity. 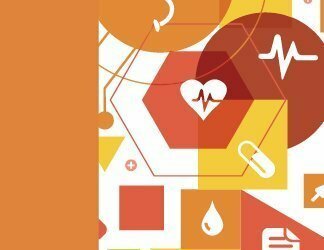 Knowing that the various technologies fit together, and are in fact optimized from day one, is particularly appealing to organizations that are struggling with the management of disparate IT products and systems assembled over time.